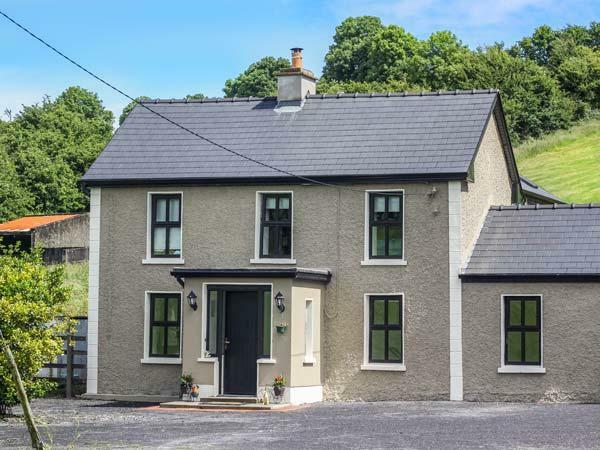 Find Doonkelly Farm Cottage reviews in Sligo Town, County Sligo, details for Doonkelly Farm Cottage bookings and facilities. 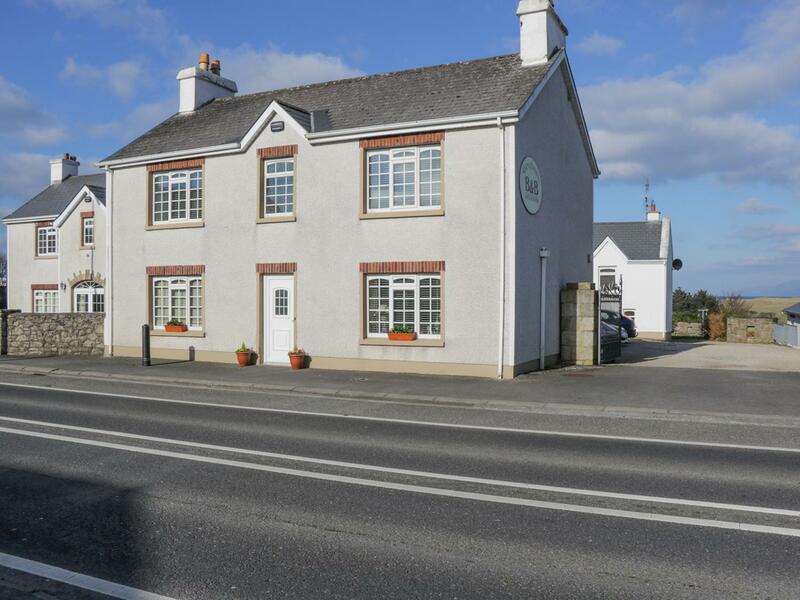 Doonkelly Farm Cottage accepts pets, is child friendly and this cottage is non smoking with linen provided and towels provided. 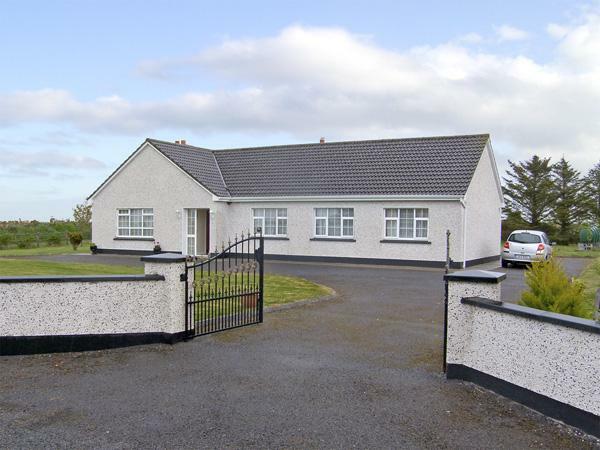 Doonkelly Farm Cottage has 3 bedrooms. 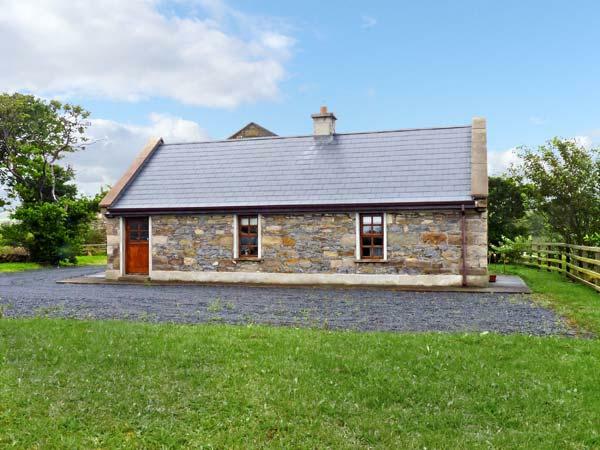 Doonkelly Farm Cottage in Sligo Town, County Sligo is a property with 1 bathroom. 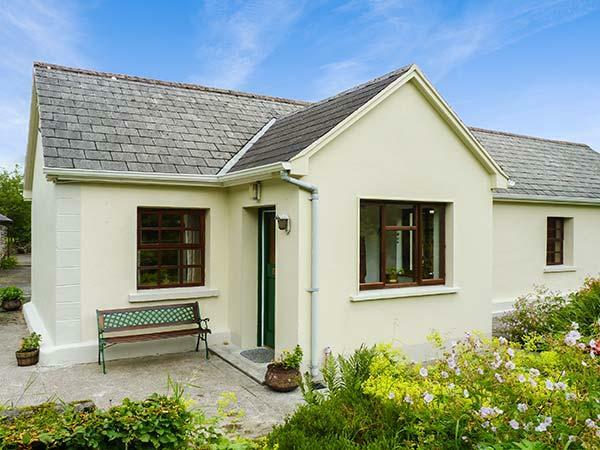 Doonkelly Farm Cottage is not smoker friendly. 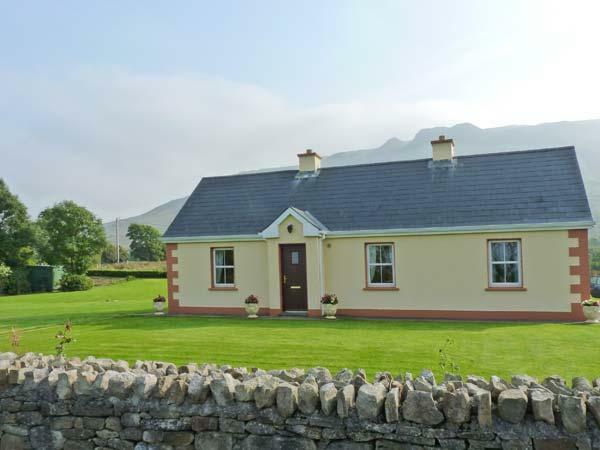 Doonkelly Farm Cottage in County Sligo takes up to 5 visitors. 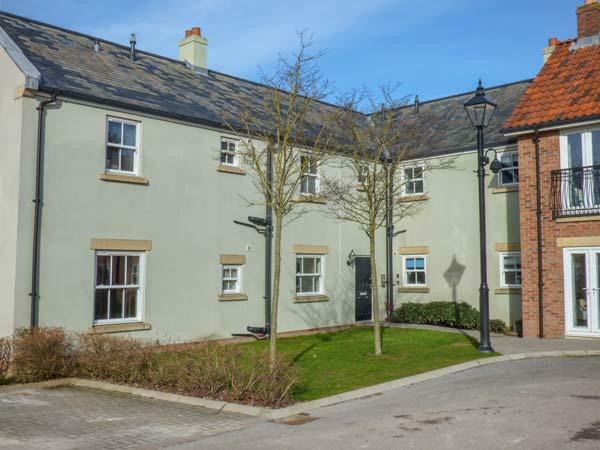 This self catering property has linen provided. 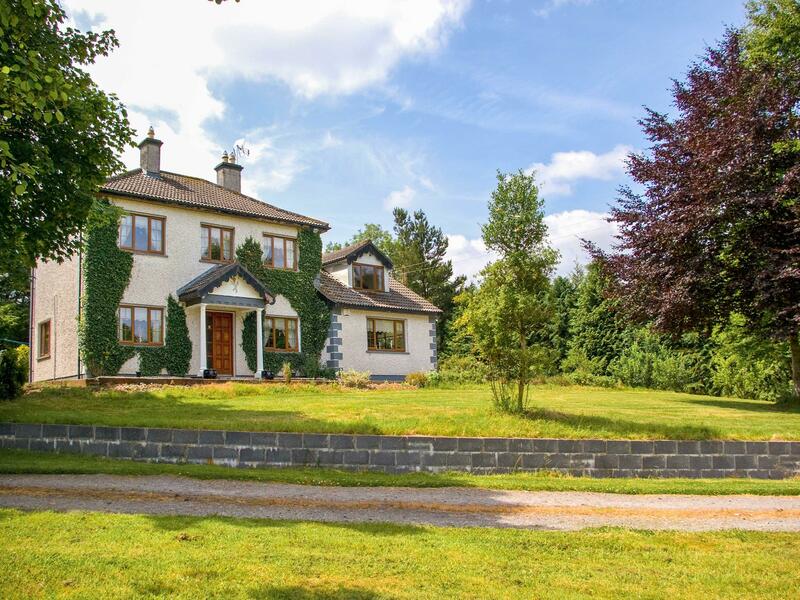 Doonkelly Farm Cottage is in a country retreat in Sligo Town, County Sligo. 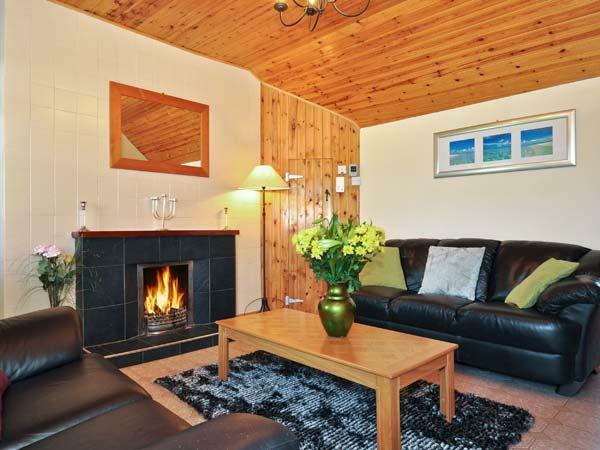 Doonkelly Farm Cottage comes with a wood burner for winter. 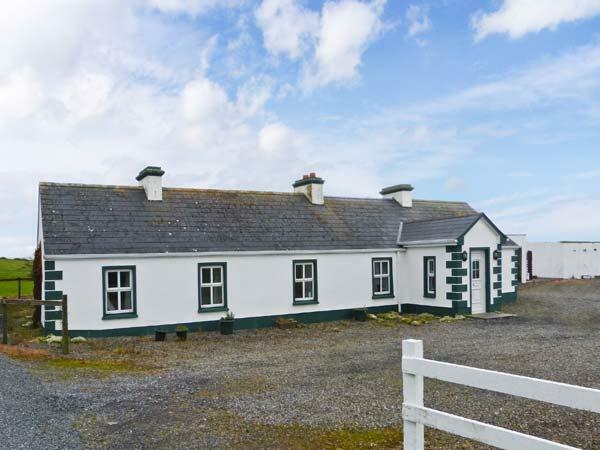 Hmm.. we don't appear to have any user-submitted reviews for Doonkelly Farm Cottage. If you have stayed here, you can submit your own review.